how to book the premier party bus service and limo service in portland, or. 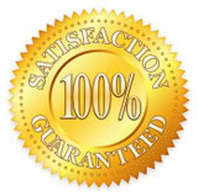 ﻿Our objective at Portland Party Bus PDX is to supply Portland, Oregon with the highest degree of consumer satisfaction readily available. Our drivers have all completed multiple training programs and will certainly offer you with an extravagant party bus or limousine experience. A little info we assumed you would like to know about Portland Party Bus PDX. Portland Party Bus PDX has proudly been offering Portland with our limo services for several years. Portland has some pretty nice country roads to explore. Our chauffeurs appreciate taking a lengthy drive outside of downtown Portland equally as much as our guests do. If you are getting married or maybe you are looking for a wine tour or any other reason for a limo please contact us. A list of limousine services we provide is listed below. 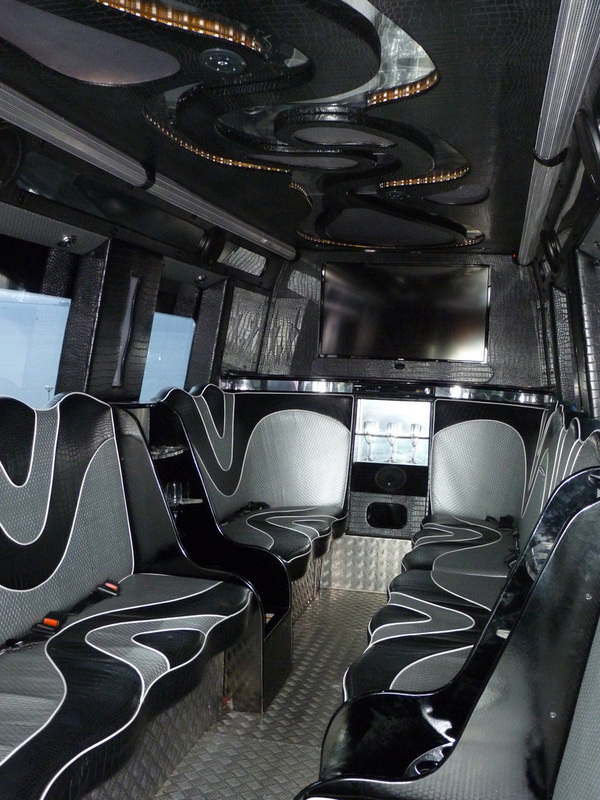 Portland Party Bus PDX has actually been offering the following party bus and limousine services in Portland for multiple years.